»Interviews»Magazine Interview: ‘No Hope of a Happy Ending for Miss Piggy’, by Barton Mashir. Magazine Interview: ‘No Hope of a Happy Ending for Miss Piggy’, by Barton Mashir. 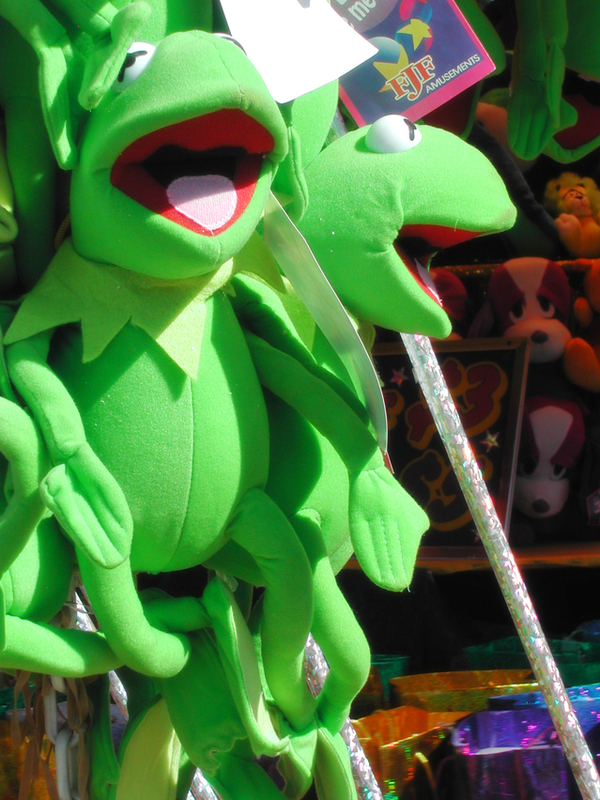 It seems Miss Piggy’s woes are set to continue as Kermit and new partner Denise set a date for their upcoming wedding. Miss Piggy has finally broken her silence to reveal the underlying reasons for the break-up of her relationship with life partner Kermit. Miss Piggy: “Well, there’s a reason I stayed a Miss for thirty years. Our relationship was a sham. A publicity stunt. I signed the contract when I was just a teenager. I needed the money. Friends of Miss Piggy have given their support, saying they will stand by her and her decision to out Kermit as a publicity seeking whore. Miss Piggy’s audio book, ‘There is No One on The Planet to Compare with Moi’ is available in all good bookshops just in time for Christmas.